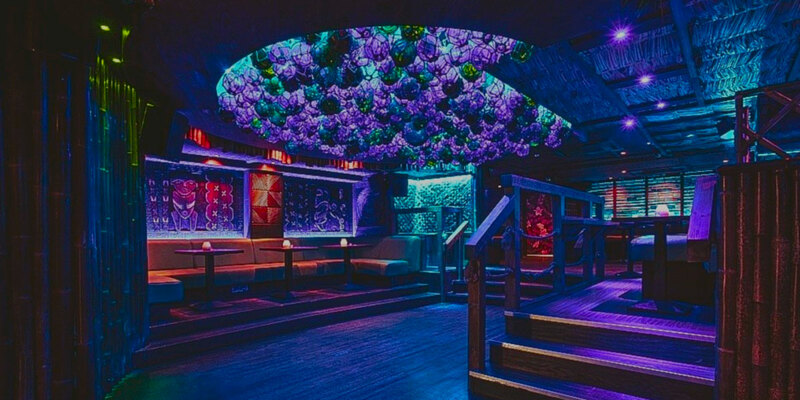 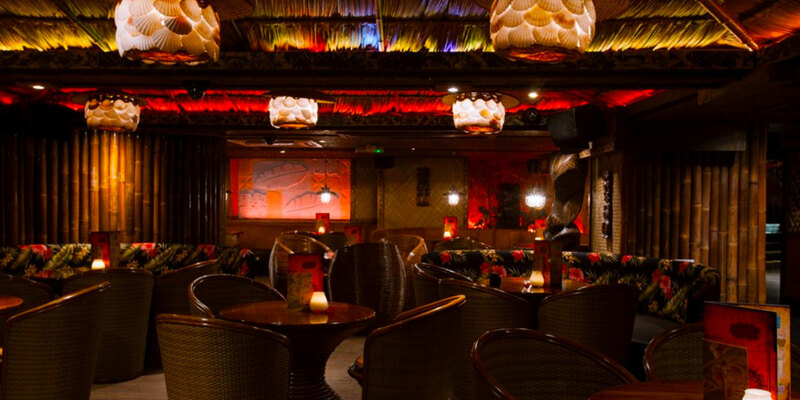 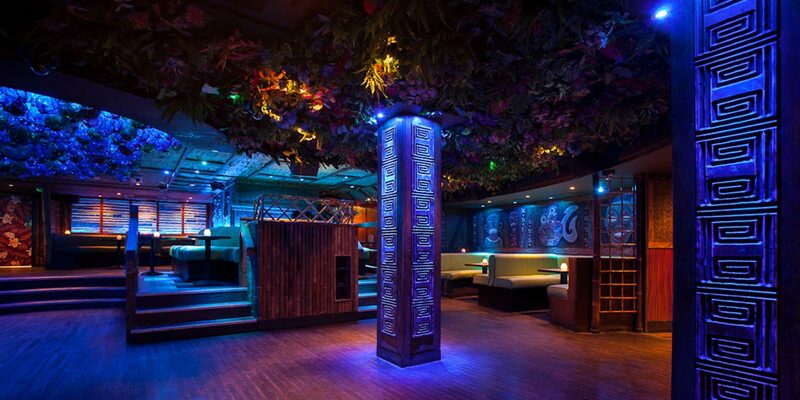 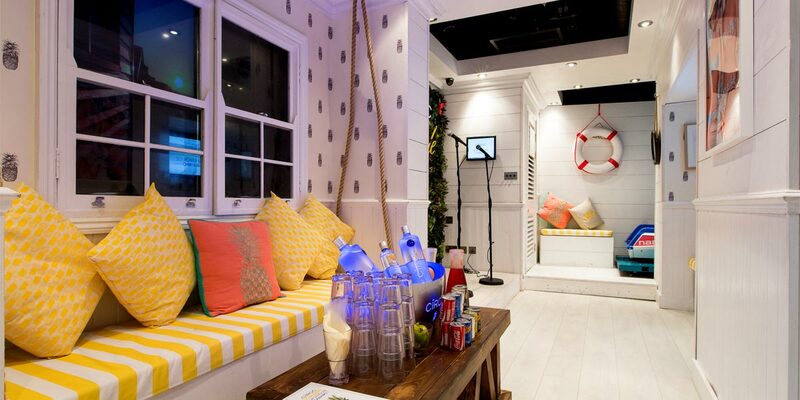 Mahiki event spaces are London’s ultimate party destination. 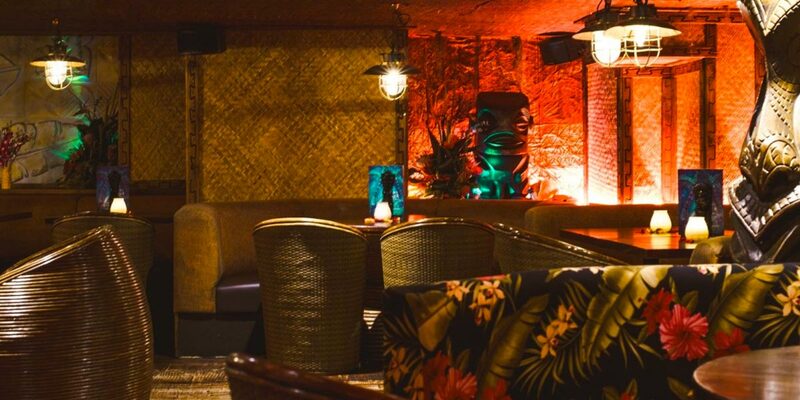 With its Tiki decor, delicious fresh fruit cocktails and tropical flower motifs, a night here is set to be unique in very respect! 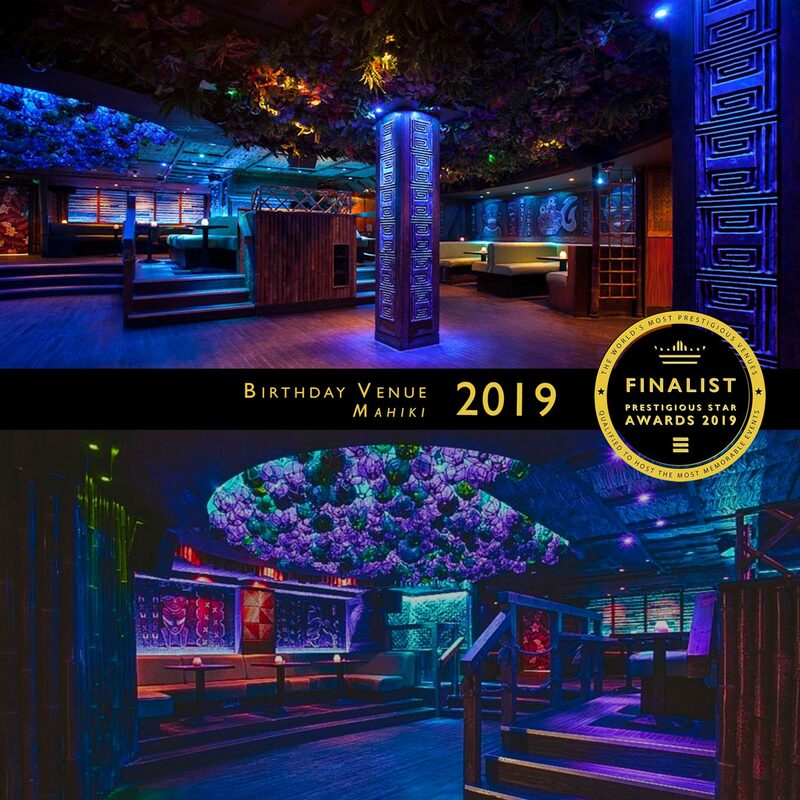 The venue first opened it’s doors in 2005 as the brainchild of Piers Adam, David Phelps and Nick House, and has grown to become one of the world’s most famous night spots as well as an institution with an array of fabulous awards behind it. 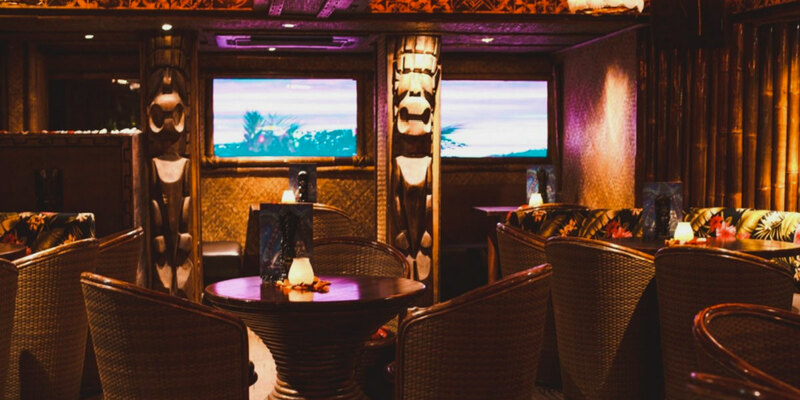 With no VIP rooms and an open door policy, Mahiki proves itself on its fun atmosphere and the creative detail that goes into every drink, dance and dish that is served. 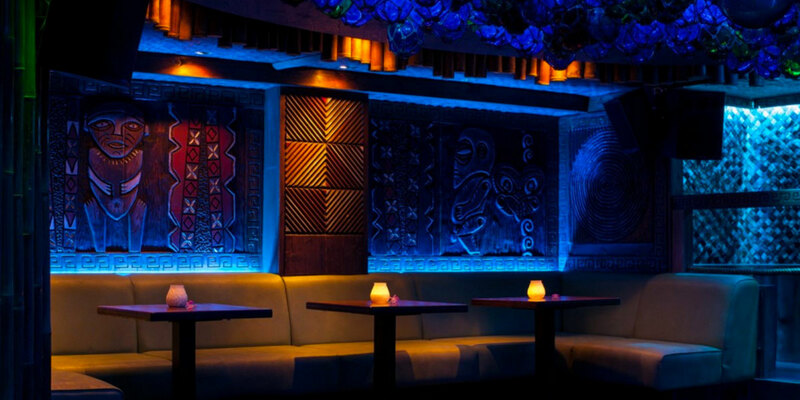 It is the ideal location for private and corporate events for up to 300 guests.